Having trawled through the virtual minefield of SEO providers, we decided to go with Peak District SEO for a large project, the end goal being to achieve #1 ranking on Google for over 30 individual pages for one of our biggest clients. A tall order indeed. This was not for obscure pages, on the contrary, this was for pages with literally hundreds of thousands of page results so the task ahead was a significant challenge, to say the least. The reason we decided to work with Peak District SEO was largely down to their attitude and approach. Many, if not all, of the other SEO companies we contacted, blasted us with technobabble and smoke and mirrors – it felt like we were being bamboozled! 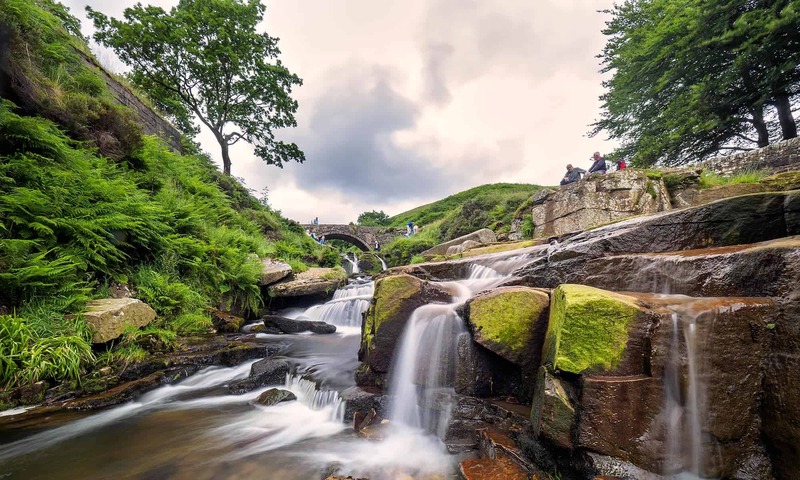 Peak District SEO spoke in a way that was easily understood, clearly explained their process and how long it would be before they expected to see results. Phil Gregory was the SEO guy who took on the project. From the outset – Phil was methodical, conscientious and had a real passion for fully understanding the market and the objectives of our client. Phil was also very good at managing our expectations, that is, don’t expect the #1 Google spot overnight. This said, after a mere 2 months, our client was all over Google and pretty much #1 spot for all the searches we tasked Phil with. We will certainly be working with Phil again – without hesitation. The results are fantastic and represent incredible value for money – our client was absolutely delighted. Thankyou Phil and the team at Peak District SEO.